The mission of the Lewis Clark Valley Chamber of Commerce is to serve, lead, and be the voice of our members. 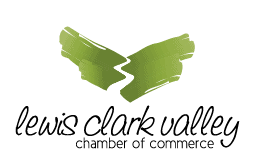 The Lewis Clark Valley Chamber represents over 600 small, medium and large businesses across the Lewis Clark Valley and surrounding area. Your Chamber provides tools to keep you abreast of exciting events happening in the LC Valley as well as issues facing our business community. Read the Chamber’s weekly membership email, our monthly Business Journal, facebook page and text blasts (text LCVC to 87940) to find out what’s happening in the Chamber and in our community. 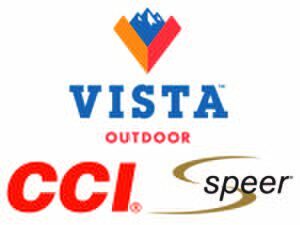 Each year LC Valley Chamber develops and shares our legislative priorities for both Idaho and Washington. We have taken strong stand on federal issues including supporting multiuse Columbia Snake River System and Department of Labor Overtime Ruling. Let your elected officials know where you stand on certain issues. 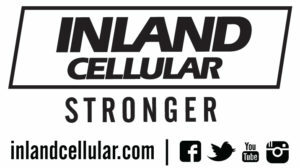 Be an active member in the ID//WA Government Affairs/Legislative Committee and participate in twice monthly legislative conference calls January through April. Become a leading force driving the Chamber’s vision. Lend your expertise and leadership to a Chamber committee or Leadership LC Valley. There is something for everyone! Participating in Chamber events facilitates working together, finding business partners as well as making new friends and having fun together. Stay tuned by joining our newsletter. "The chamber is helpful to new people who come to the Valley. The staff is amazing, friendly, and organized. They put on wonderful events for everyone!" "Our Chamber goes above and beyond for our community. We are very blessed to have a group of people that genuinely care about the businesses and the people behind them." When you become a Chamber member, you invest in the future of the business community and ensure that the Chamber keeps working toward its mission...to serve, lead, and be the voice of our members. The Chamber's various activities are possible thanks to our major investors. We develop partnerships with local authorities, commerces and various associations. If you are interested in leading or participating in our events – please join us. "The Lewis Clark Valley Video"